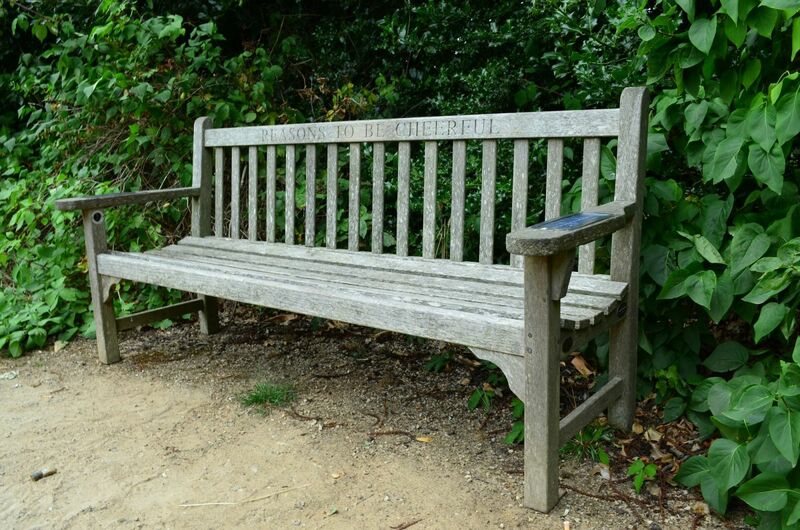 Situated on Poet’s Corner in Pembroke Lodge Gardens lies the Ian Dury bench, in memory of the rock star best known for his songs Hit Me with Your Rhythm Stick and What a Waste. The back of the Ian Dury bench is inscribed with the words “Reasons to Be Cheerful”, the title of one of Dury’s other famous songs. 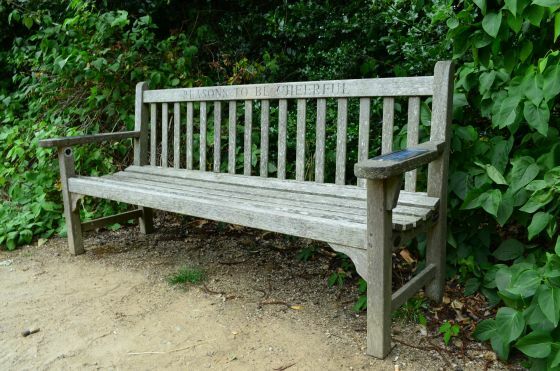 Ian Dury, who died in 2000, used to take his children to Richmond Park and this bench was donated to the park by his family in 2002 in his memory. 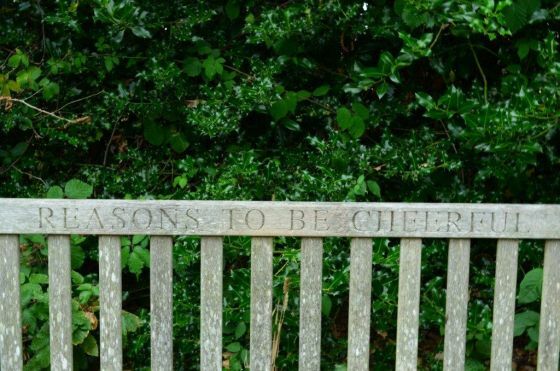 You can also listen to his 1996 Desert Island Discs radio interview on the BBC website.